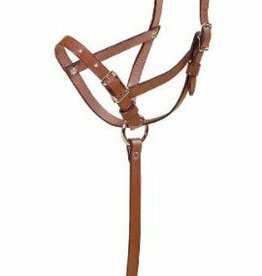 Tory Stirrup Leathers Made of Heavy, quality English bridle leather in the USA. Smoothed and beveled edges with numbered holes. 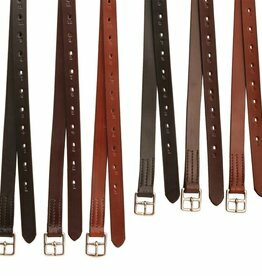 We just love the Tory line of leather goods, just exceptional quality at a great price.